Below you find 7 pricing books handpicked by our pricing specialists which will get you a long way and that we have found extremely useful. This is far from a definitive list, of course, but it’s a great start. 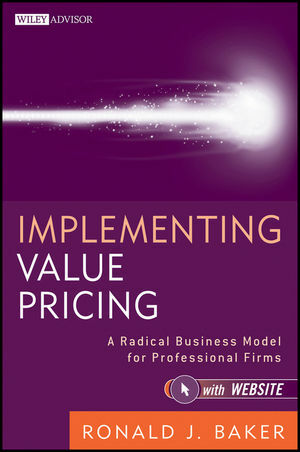 Implementing Value Pricing is a powerful blend of theory, strategy, and tactics. Baker uses strong economics theory – explained in simple English – to show how to price your professional services business. The first few chapters are necessary but feel a little lightweight compared to the core of the book, but once you get to chapter 4 you will be hooked. 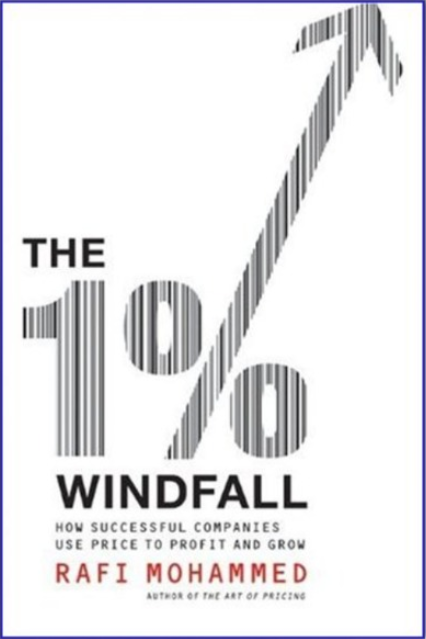 Its a brilliant piece and definitively deserves a read if you manage a professional services business. 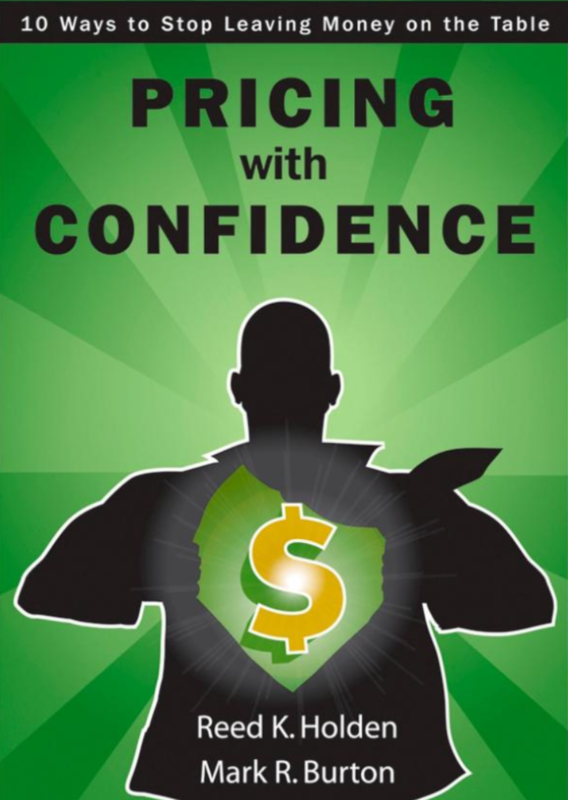 This is the book that takes the complexity out of pricing so that ordinary business people can understand it and take action. Managing to reduce the complexity of B2B pricing into 10 simple rules is no easy task, but Holden and Burton succeed. 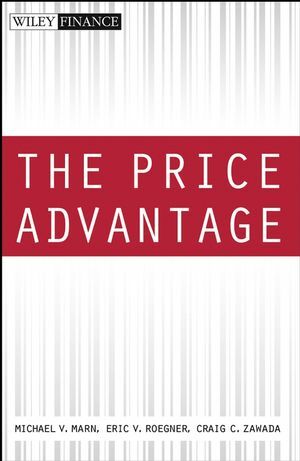 This book transcends the pricing function and is accessible to executive, management and selling staff. 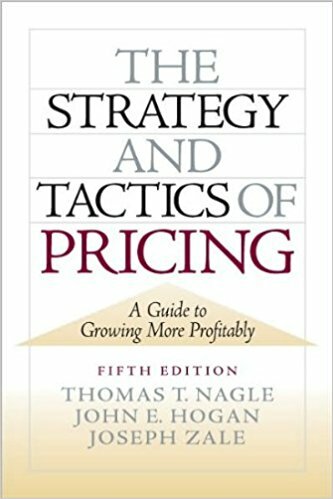 This book provides an excellent, no-nonsense approach to understanding the value you provide customers and how to use that knowledge to both set appropriate prices and negotiate with buyers. Note that the book is primarily targeted toward industrial rather than consumer products. The name of and concept for the book is a bit of a gimmick but it makes an easy read with industry-based advice that can be widely applied in practice. It covers all of the different pricing strategies and goes over how to evaluate and implement them. As such it is a great tool for entrepreneurs & similar, using simple language to get right to the point in 256 pages that will seem like less. 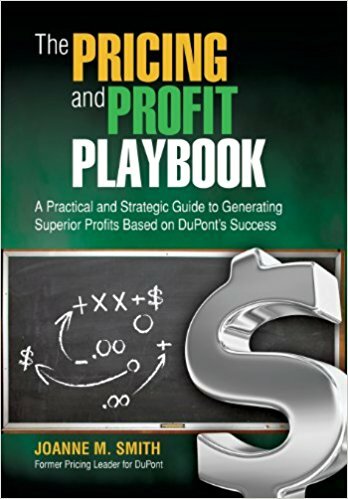 The Pricing and Profit Playbook is a great book for anyone looking to take price to the next level using sports analogies. Smith speaks with knowledge and authority and cuts through the complexities of pricing to provide a clear roadmap to profit. Joanne Smith spent 20 years driving profitability from a variety of business, marketing, and pricing leadership roles inside DuPont. This playbook delivers real business insights on best practices in developing pricing proficiency. It can become an invaluable resource for any pricing manager or business leader. This is technically a college textbook intended for upper-level undergraduate or MBA level classes, but it reads like a consumer title. As such it becomes an indispensable guide to value-oriented pricing for students and practitioners alike. All the major pricing topics are expertly covered with a good balance between theory and practice. The extended case study on Monarch Battery provides a good summary of the ideas in the book and how they can be applied. This is a great way to pull things together at the end of a book and it also provides a touchstone for people involved in pricing that we can refer to in conversations. Here is yet another compelling contribution to the field of pricing and commercial strategy by the, among pricing professional, well known Stephan Liozu. 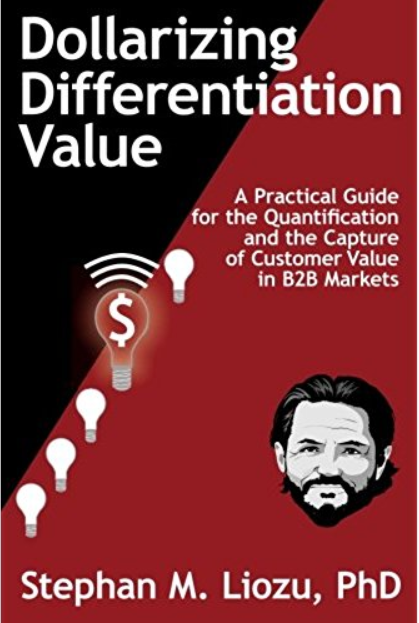 The book focuses on dollarizing product differentiation – the essence of value-based pricing. Liozu sets guidelines for getting started and use dollarization in pricing strategies. 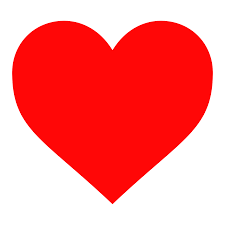 All the guidelines create a true customer-centric value approach. Unlike most books of its kind, it is loaded with humor and easy to read.